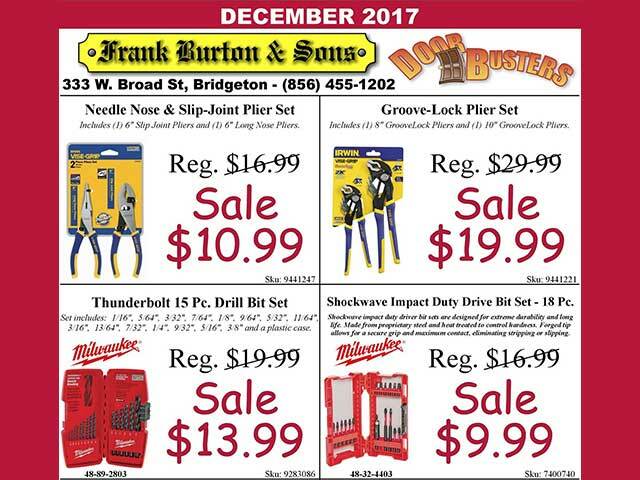 December Door Busters start today at Frank Burton & Sons! Check out these great stocking stuffer ideas! Or, grab something for yourself! Like these Vise-Grip Needle Nose & Slip-Joint Plier Set. Regularly sells for $16.99, on sale this month at Burton’s for only $10.99. 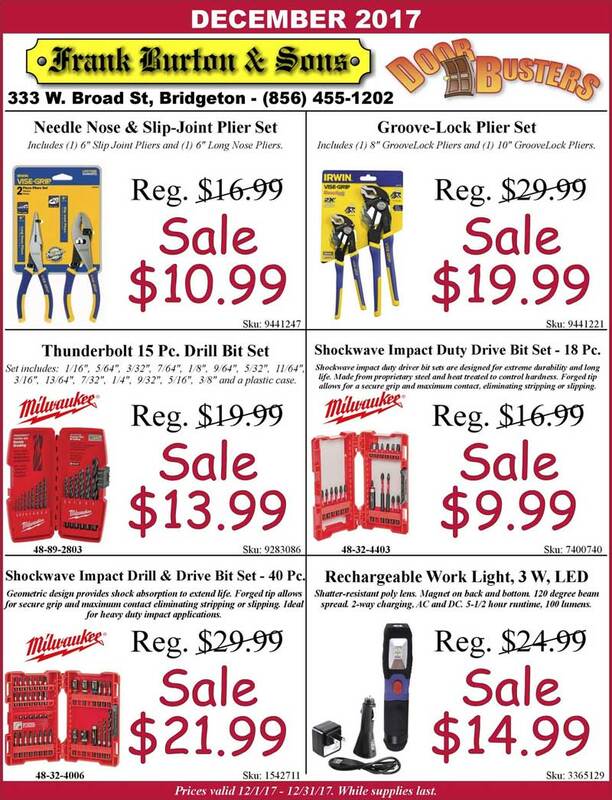 Or, how about a Milwaukee Thunderbolt 15 Pc. Drill Bit Set? 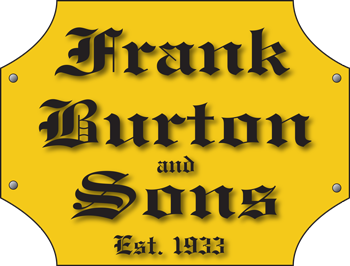 Regularly the set sells for $19.99, but this month at Burton’s you can buy it for $13.99.